PureNRG - Pump up The NRG - Solarstone. For those not yet familiar with PureNRG we’d like to introduce the brainchild of Giuseppe Ottaviani and Solarstone. Pure NRG is artist union, mission statement and live-on-stage concept concert all wrapped up into one. Pure NRG is what happens when two forces of trance nature meet kinetically to perform their music live on stage. In what they term “an artistic quid-pro-quo”, the harmony, melody and Pure Trance code of Solarstone is fused with the full-thrust, rougher sound of Ottaviani – a trade off of audio-DNA. The duo’s first official release on Magik Muzik ‘Pump Up The NRG’ is a cutting edge combination of some much loved 90ties samples with modern production power. What else would you expect from two of trance biggest music maestros? 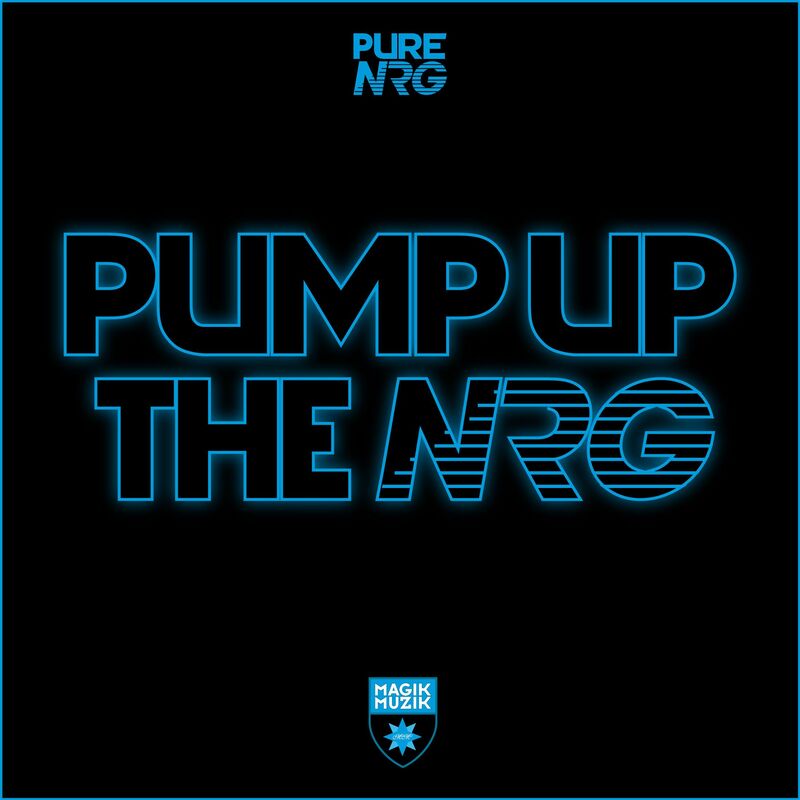 ‘Pump up the NRG’ will definitely propel your club night through the roof!